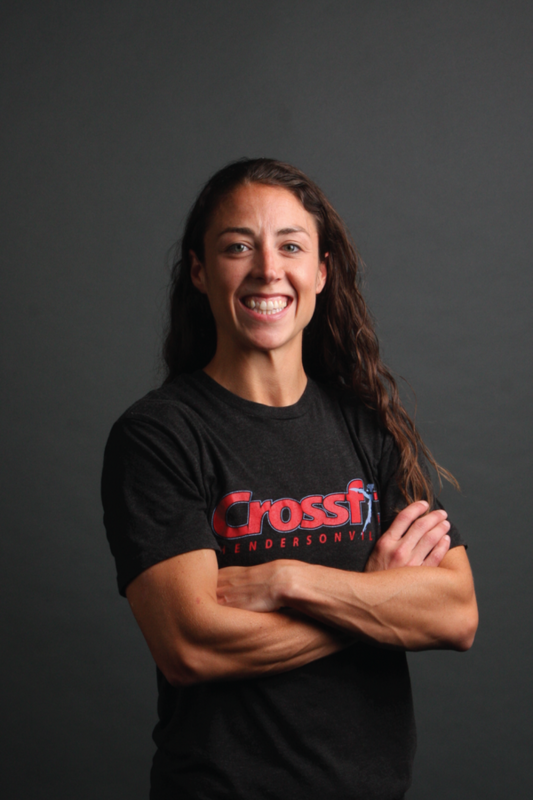 Lindsey McDuffie is Head Coach and Co-owner at CrossFit Hendersonville. She specializes in the prescription of strength and conditioning through personal assessment. Individualization is the core of the training programs she develops for her athletes. "Of course no two athletes are the same – I believe their training program should reflect those differences. Many people come into CFH with an idea of what they want to achieve – I specialize in working with them to refine that goal into something that’s attainable and prescribed for their unique needs. I make sure there’s a good mix between what they want and what I know they need. That’s how we develop CFH athletes for life." To say Coach Lindsey is passionate about helping her athletes be better versions of themselves is an understatement. She lives and breathes fitness and has a constant thoughtfulness and genuine care and love that she pours into her athletes. "I’ll make you sweat, but our relationship is more than that. I am always pushing my athletes to be better than yesterday. My passion is helping my athletes become better versions of themselves... at home, at work, in their neighborhoods, and in every aspect of their lives." 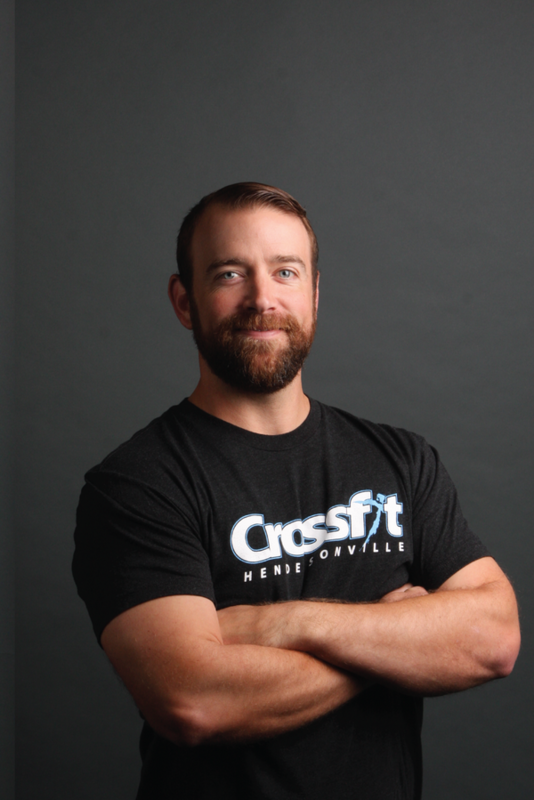 Ryan is the Co-Owner of Crossfit Hendersonville. Although he has been around the gym since day 1, he was working in corporate America while Lindsey started the gym in 2008. It was fun watching his better half do something that she was passionate about as the business continued to grow. Neither of them dreamed it would lead them into an opportunity of working side by side one day. But here they are! "Because of Lindsey's work ethic early on, and our incredible community, we get to do what we love together each day!" One of Ryan's favorite things about our gym is the community. "It has become our 2nd family. I am sure most gym owners would say the same or similar things about their members, but this community is OURS and it is truly special." Ryan loves to make sure each member feels welcomed. "They are only here for a few hours each week, I want to make sure that walking into our gym is a highlight and something they look forward to each and every time." Ryan oversees our corporate programs. He has coached and worked with the Ryman Hospitality Group since February of 2015. He has seen first hand what adding on-site CrossFit classes can do for a big corporation. It is fun to see the lifestyle changes those members have made in the last few years, and the lifetime benefits that have received in doing so. 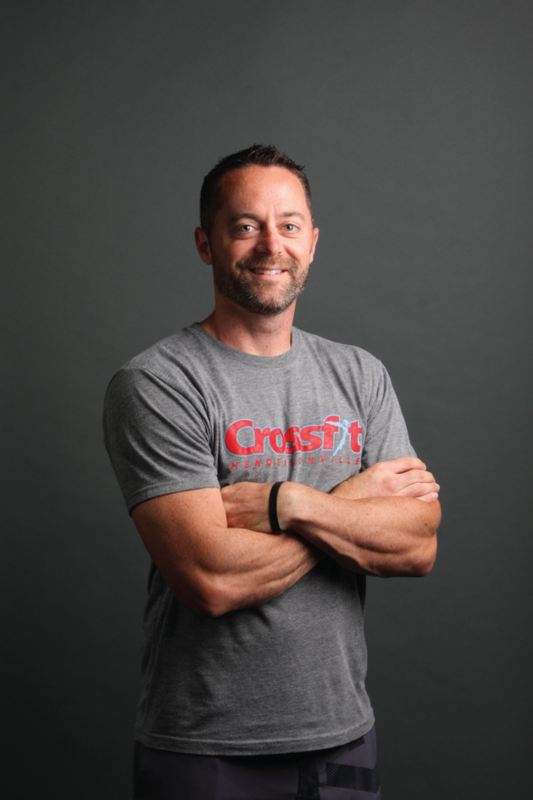 Scott Batson started coaching at CrossFit Hendersonville in 2012. Scott buys in to the theory that the hour at CFH should be the best hour of your day. "I want people to come in to the gym and forget all of the craziness and business going on in their day. I want them to spend that one hour smiling, laughing and absolutely working their tail off. When people are having fun and working hard, they can accomplish more than they thought they could. To see that smile after a big lift, tough workout they completed, or a specific goal they accomplished is just awesome!" Scott enjoys coaching athletes of all levels from beginners to the experienced athlete. "I love to laugh and have fun with athletes when they come in to the gym. CFH is a special place and I want to make sure they experience that." 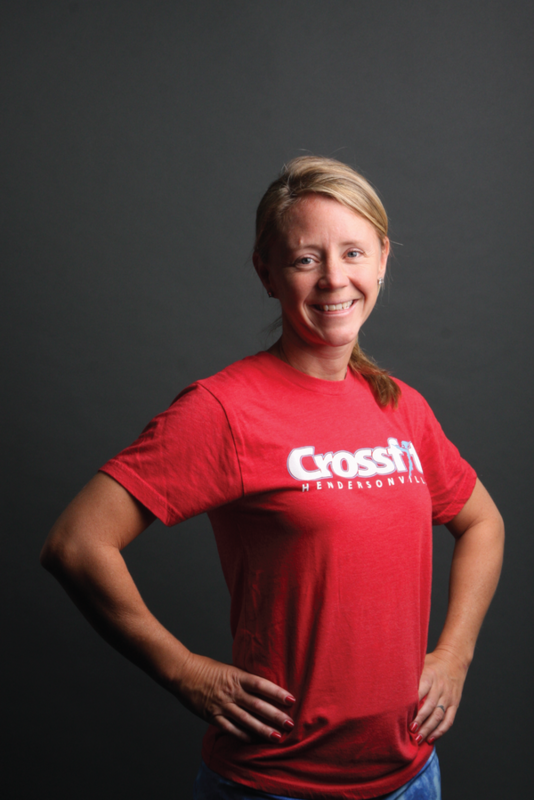 Shannon was introduced to CrossFit in 2010 and earned her CrossFit L-1 in 2013. She’s married to Chad, and they share their love for CrossFit, but enjoy different coaching techniques (but they never coach each other). She has a passion for working with athletes of all levels and abilities and being part of their fitness journey. She welcomes each athlete where they are, and moves them forward to where they want to be. Seeing an athlete grow and achieve their goals—first double-under or PR on a dead lift—makes her day! Shannon is constantly thinking of her athletes and what she can do for them to make them better in the gym. She likes to discover what makes them tick, and she has a desire to constantly learn new techniques for an exercise that may work for that athlete. She enjoys being on the water, traveling, spending time with her family, and hanging out with her athletes outside of the gym. 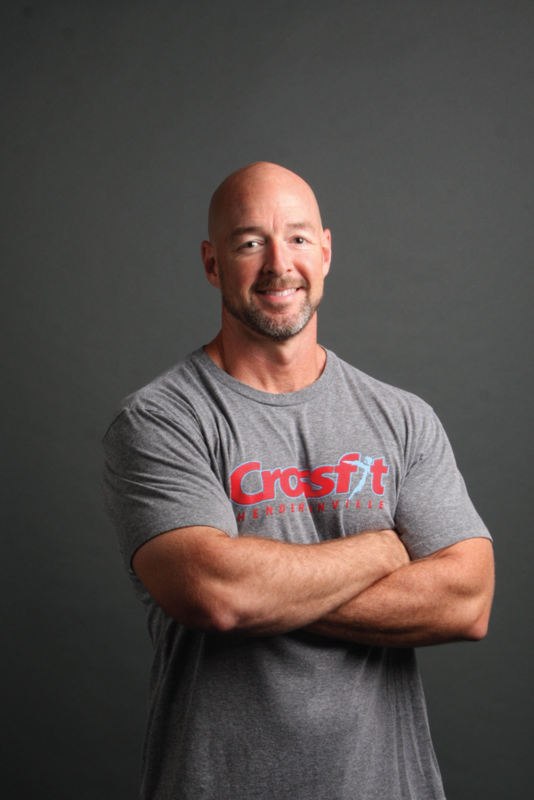 Chad is the 5am coach at Crossfit Hendersonville. He has been coaching for 3 years now. He is our go to, early bird, coach with a passion to motivate those that need a good workout before your workday. “I love utilizing my talents and being a part of other people’s lives to make them better as an athlete and the simple qualities in life. My passion is making my athletes feel like they have accomplished a great workout before leaving the gym, pushing them to do things (modifying where needed) they never thought they could do. 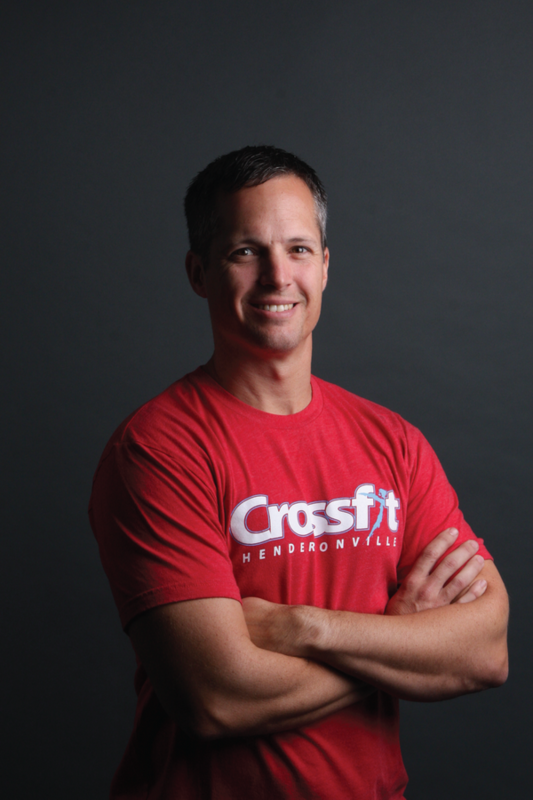 Billy Shelton has been coaching at Crossfit Hendersonville for 6 years. He leads our morning classes M-F at 6:00 and 7:00. Billy's passion in coaching and teaching comes from watching his athletes take pride in their hard work and dedication. Being here for 6 years, he has seen many athletes fight hard for goals that they have set and he loves to celebrate their achievements. He enjoys incorporating the connection of hard work in Crossfit to the hard work that we face in every day life. As we face many trials in life, Billy likes to remind his athletes that we are not to go thru those tough times alone, that there is a Heavenly Father that loves them and is there for them. Crossfit has become a way of life for Billy and his family. He and his wife Jessica started training with Lindsey 7 years ago and their 2 daughters are also active in Crossfit Kids and Teens Crossfit classes. To say that Crossfit has changed their lives would be an understatement. Billy is actually using Crossfit to spread the good news of Jesus with Faith Rx'd ministries, which is a nonprofit organization that uses Crossfit to spread the gospel. After 14 years in the pharmaceutical world, Billy is now full time ministry with Faith Rx'd. "I love the community that we have here at Crossfit Hendersonville. You are welcome here no matter what your fitness level, where you're from, or where you're going, you are just part of the family." Growing up in a sports enthused family, Monica’s love for athletics began at an early age. Playing a variety of sports, such as competitive swimming, softball and basketball, helped form a passion for fitness. Her love for people fueled her desire to begin a career in Occupational Therapy that has been ongoing for almost 20 years! After training at Crossfit Hendersonville for a year and a half, Monica completed her goal to become a Crossfit Level 1 Trainer. 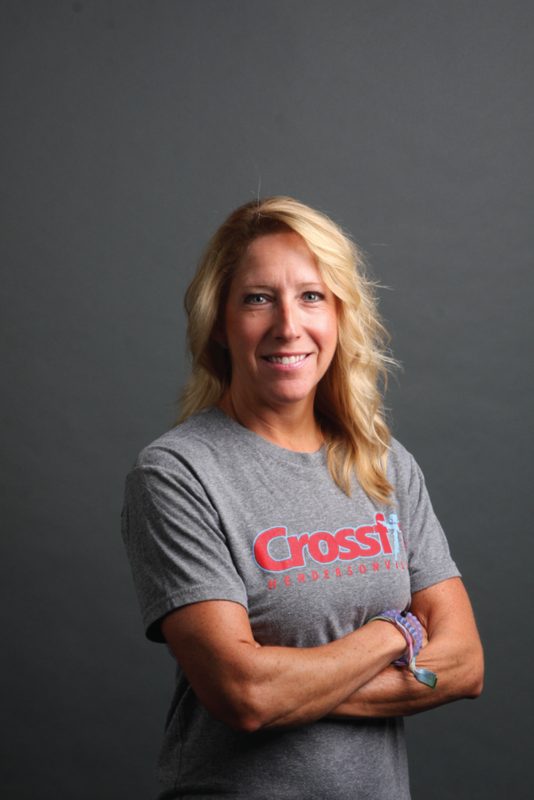 She followed with her completion of a Crossfit Kids Certification leading the kids program at CFH. "I love planting seeds with these kiddos to help develop a love for fitness and play as well as educate them and their parents on importance of nutrition. With experience as a therapist and trainer, she has worked with people of all ages and skill levels. Monica is the proud mother of Hannah who is a junior at HHS.